We have enjoyed guiding clients on deer hunts on both sides of the border for many years now. And for just as many years, we have had clients interested in hunting mountain lions. 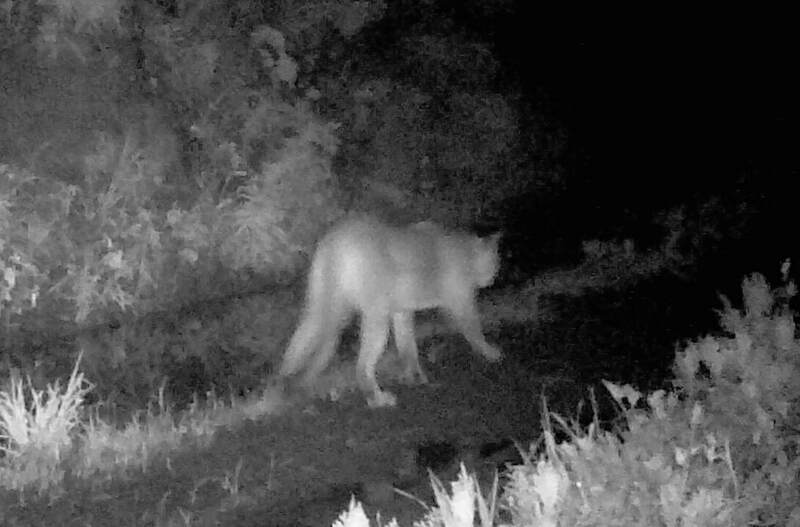 After all, any place in Arizona and Mexico that has deer…has mountain lions, too! So we are pleased to have partnered up with one of Arizona’s top mountain lion outfitters. If you want the full Arizona mountain lion experience; cutting tracks, watching the dogs go to work, using good mules to cover some of the most beautiful and rugged country on Earth; all while spending time learning about lions from houndsmen that truly love and respect their quarry, we would love to help get you connected. Contact us today for more information! Coues Outfitters also provides fully guided mountain lion hunts on horseback behind experienced lion dogs in Sonora, Mexico from November through March. The ranches that we manage are located near Banamichi, Sonora. Bananichi is an easy 4.5 hour drive from the border. Mountain lion hunts are 5 days and 6 nights in duration and take place on ranches between 30 and 50 square miles in area. This is a horseback hunt following dogs, which is an incredible experience. Rustic ranch house accommodations are provided with beds, bathroom, and a hot shower. You can expect traditional Mexican food meals with plenty of fresh flour tortillas. Our staff will obtain your Mexican hunting licenses, tags, and gun permits. In addition, Coues Outfitters will have processed Mexican CITES Permits and US Customs & US Fish and Wildlife documentation if you wish to import your trophies back to the States. We also offer mountain lion hunts in Arizona. Contact us today for more information!